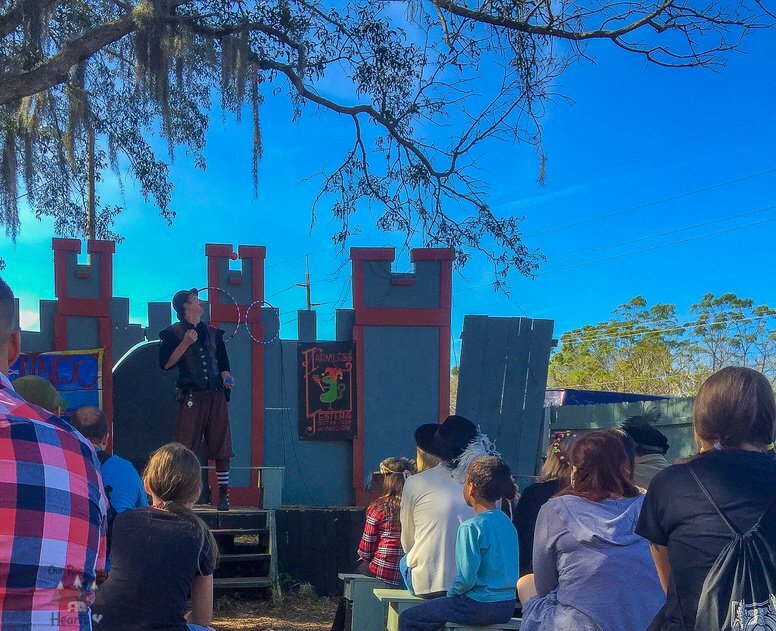 Have you ever been to a renaissance festival? 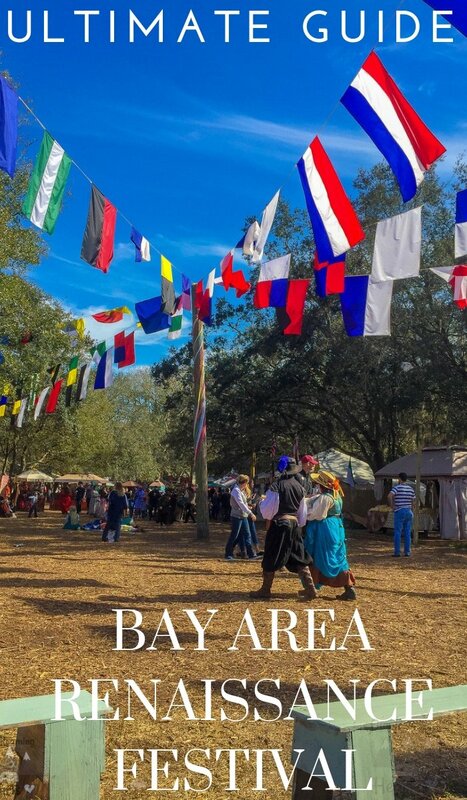 Most importantly, have you ever been to the Bay Area Renaissance Festival? 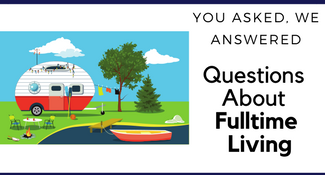 If not, stay tuned because you’re going to LOVE this adventure. It’s like stepping back in time with all sorts of fun and amazing food. 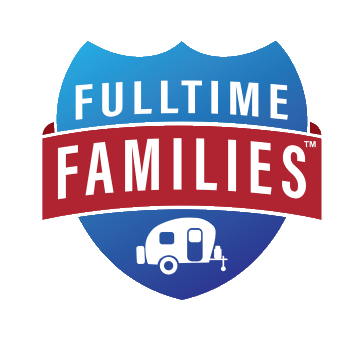 On a side note, I thought the whole time there that if I had known about this before I had kids I so would have joined and traveled with them! Nothing like ‘running away to join the circus’. 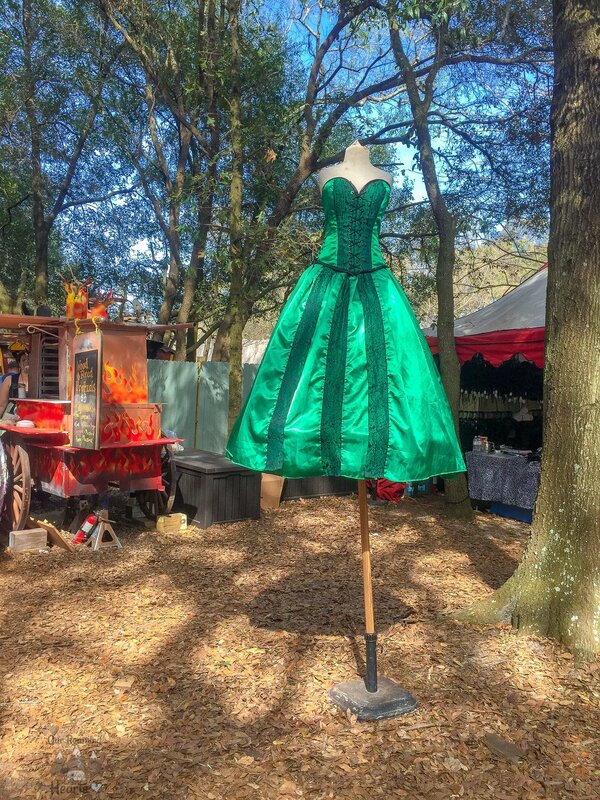 The Bay Area Renaissance Festival is an ongoing festival that takes place generally during February and March, during each weekend. 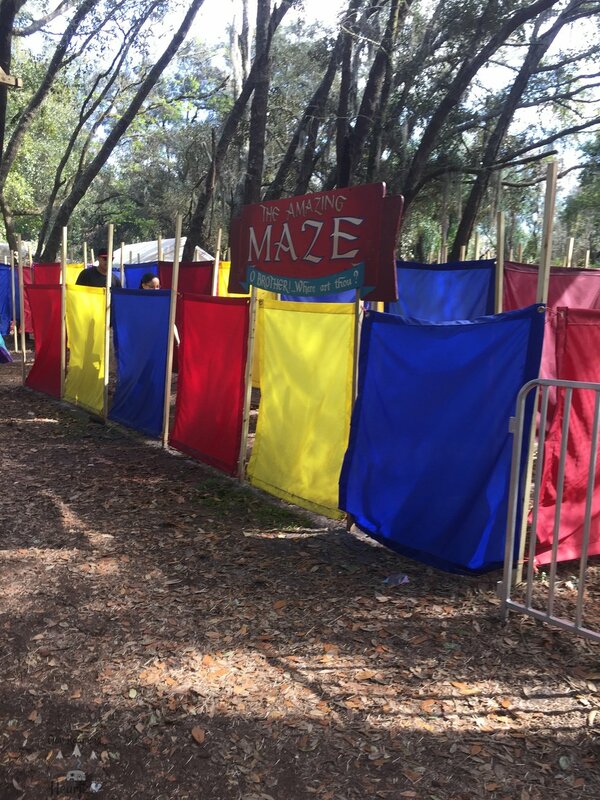 You will notice that each weekend is themed! 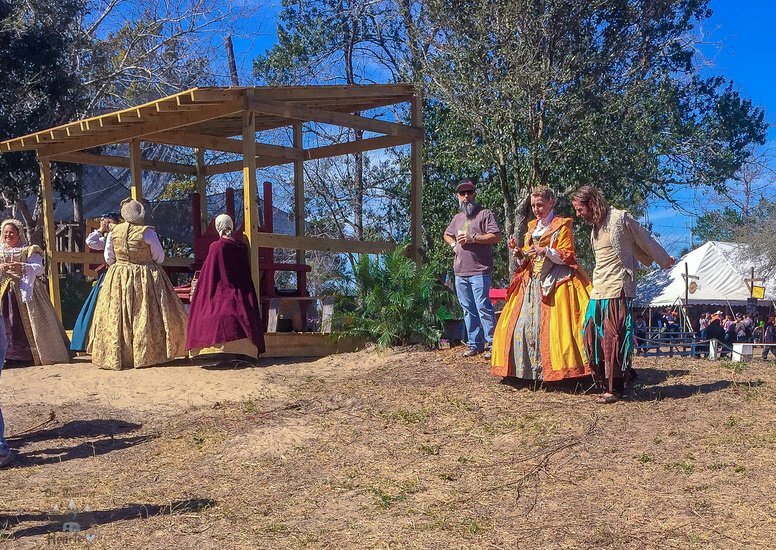 You can expect parking at the Bay Area Renaissance Festival to be free. Keep in mind they’re always looking for volunteers too. The whole event is set up like a 16th Century European village. While there are many shops selling modern items all vendors are dressed in costume and they stores fit right into the theme. They have many ways for everyone to get involved even if you don’t dress up, from facing painting to even doing your hair. My girls got their hair done and mommy learned she wasn’t as good at it as she liked to think she was! Of course, if you don’t have clothes to fit the time period you can always buy them there! OK, let’s talk themed weekends. 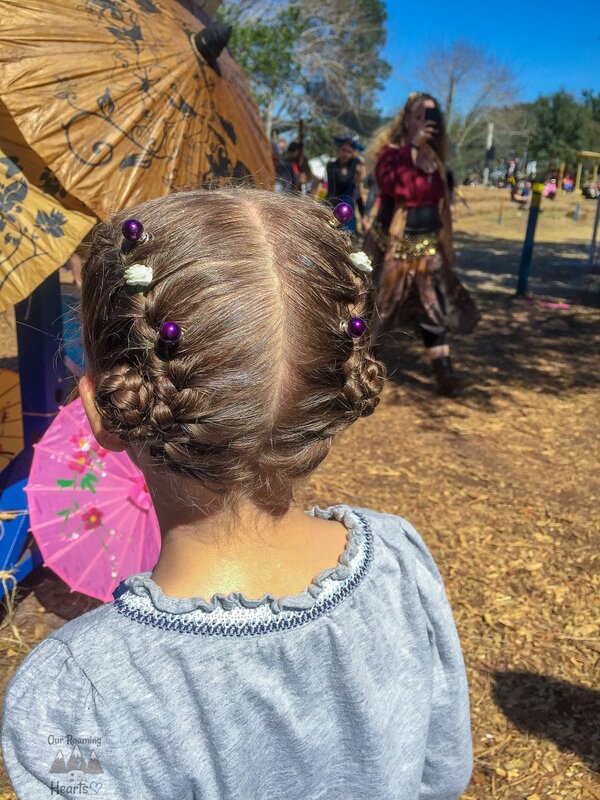 Each weekend at the Bay Area Renaissance Festival is different. They can change from year to year but the popular ones stick around. Each weekend has its own events as well. Chocolate Fantasy – Paired with the romance weekend which included wedding wars! Highland Fling – A Scottish twist and lots of kilts. 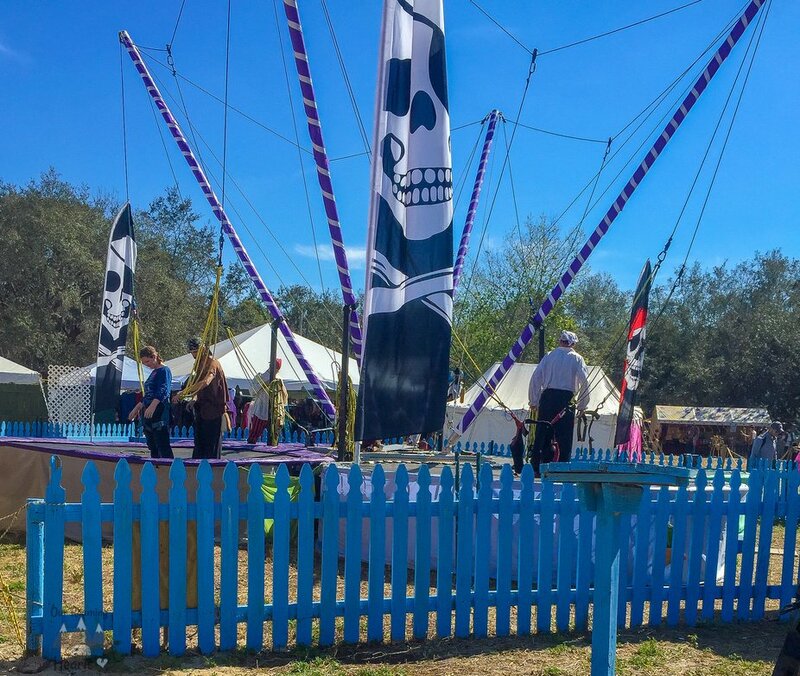 Pirates and Pets – A weekend for your pets including a pet costume contest. Wonders of the World – Including the time travelers party and belly dancing competition. 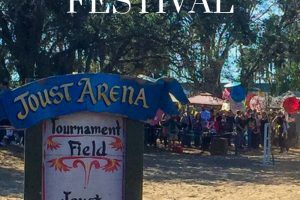 Barbarian Brew Fest – This weekend has the archery and beard contest. Shamrocks and Shenanigans – FOr St Patricks Day! Festival Friday – This is the school field trip day, ladies shopping day, and masked ball. High Seas Adventure – This one includes the tattoo competition! 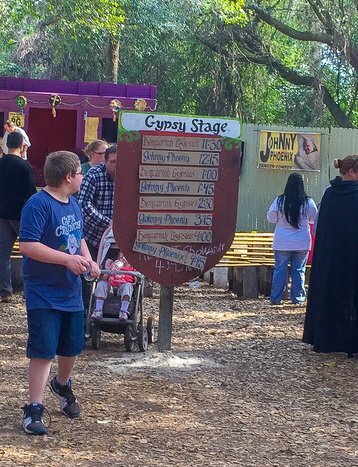 If you’re going to visit a place like the Bay Area Renaissance Festival, then you need to know the prices of everything. 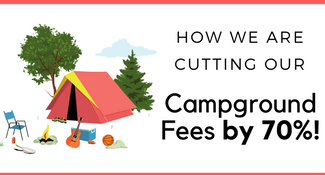 Of course, the tickets prices are subject to change. 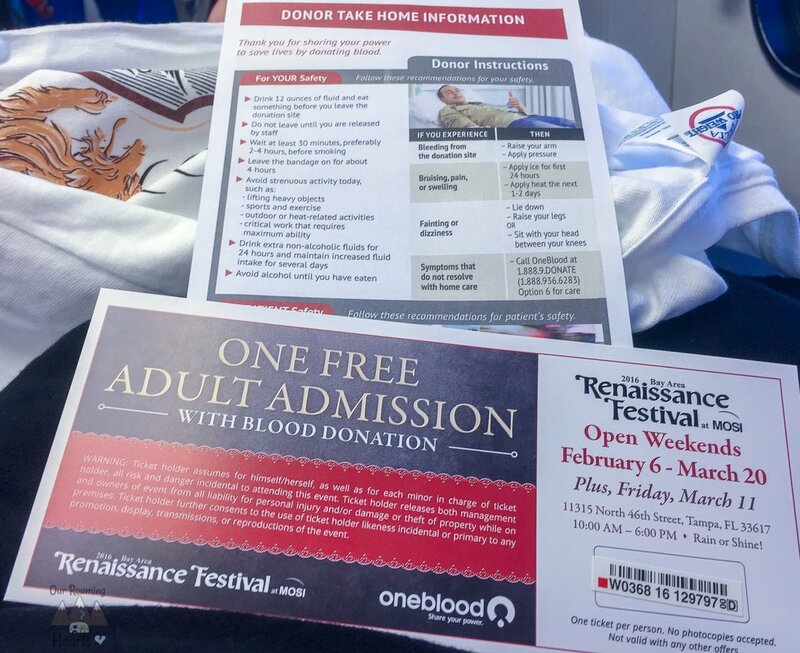 We got lucky and went on a weekend they had a blood drive and you got a free ticket and Tshirt for donating blood. We hadn’t seen this advertised anywhere but we took advantage of it! 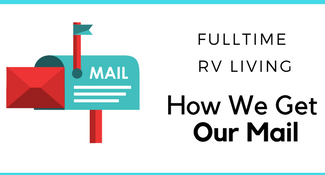 This alone saved us almost $40! They have many special events like the pub crawl and even weddings held during the festival. Check the website many of the extra events such as the pub crawl and masquerade ball require a special ticket and not just a regular admission ticket. 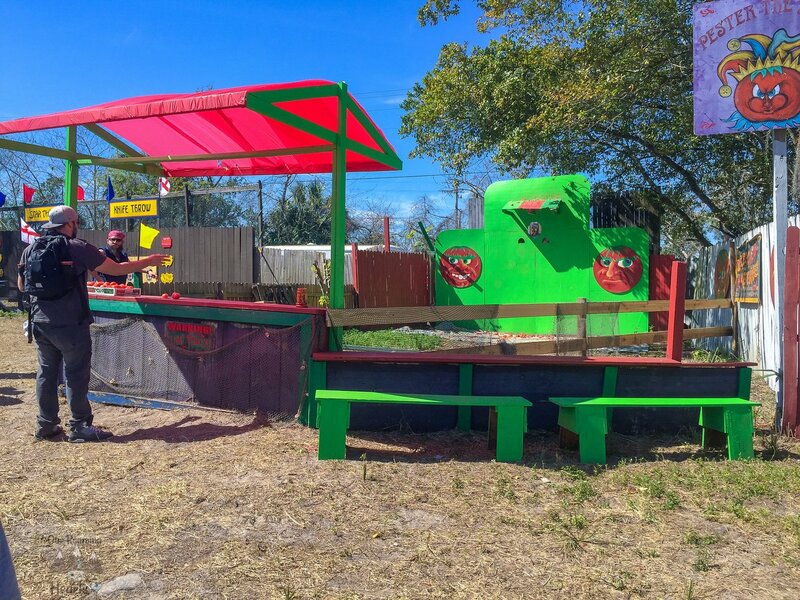 New in 2019 they have a unicorn you can visit while exploring and a bloody mary bar. They also have a Royal High Tes time for all the prince and princesses out there big and small! Each weekend, you can expect different forms of entertainment. A few of the current and past entertainment includes Blue Sky Pipes and Drums, The Bawdy Boys, and Coal Black Rose. 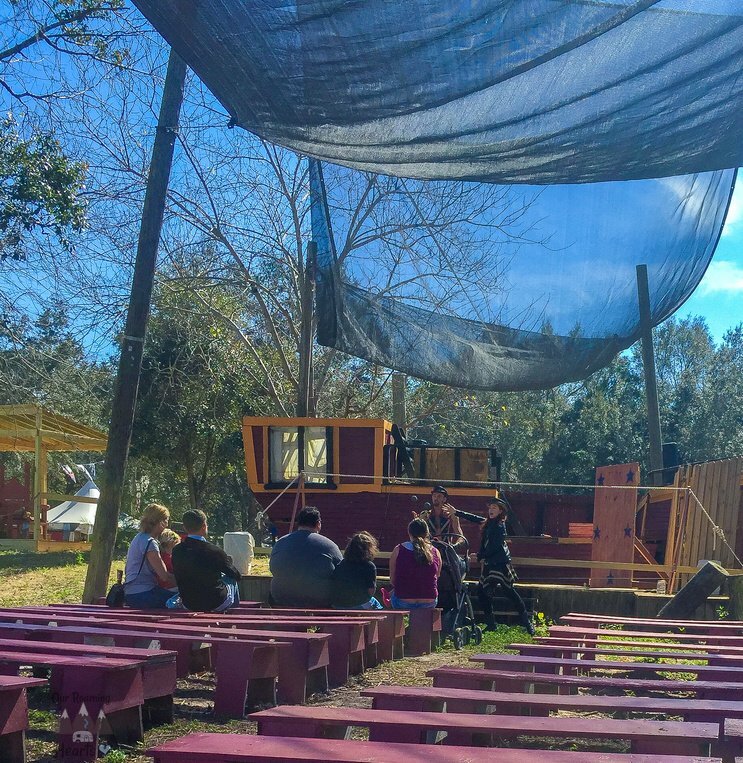 You can count on great entertainment happening at the Bay Area Renaissance Festival. They have many shows and demonstrations going on and they are always very big and interacting with the crowd. They have a royal court and a King and Queen that preside over it. 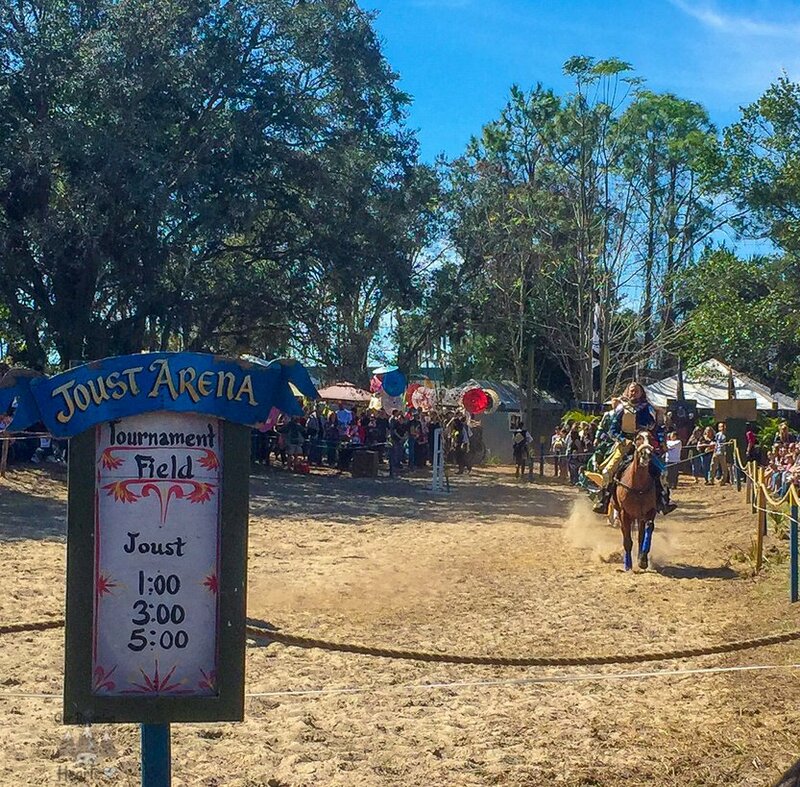 There is jousting and duals and it’s all done in character the kids loved every minute of it. 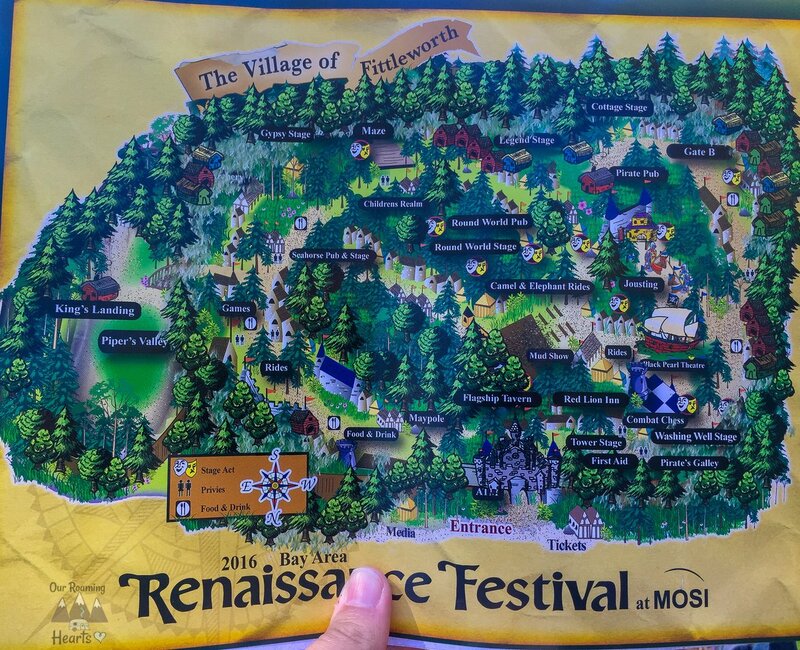 Just like anything else in life, there is additional fun to be had with the Bay Area Renaissance Fun! Check out the additional events happening here. 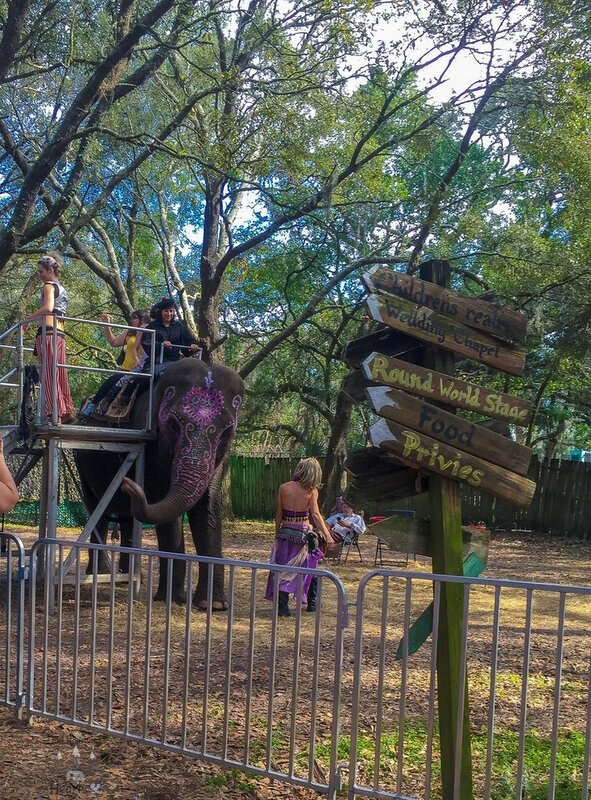 They have everything from elephant rides, mermaid viewing, and even a maze. 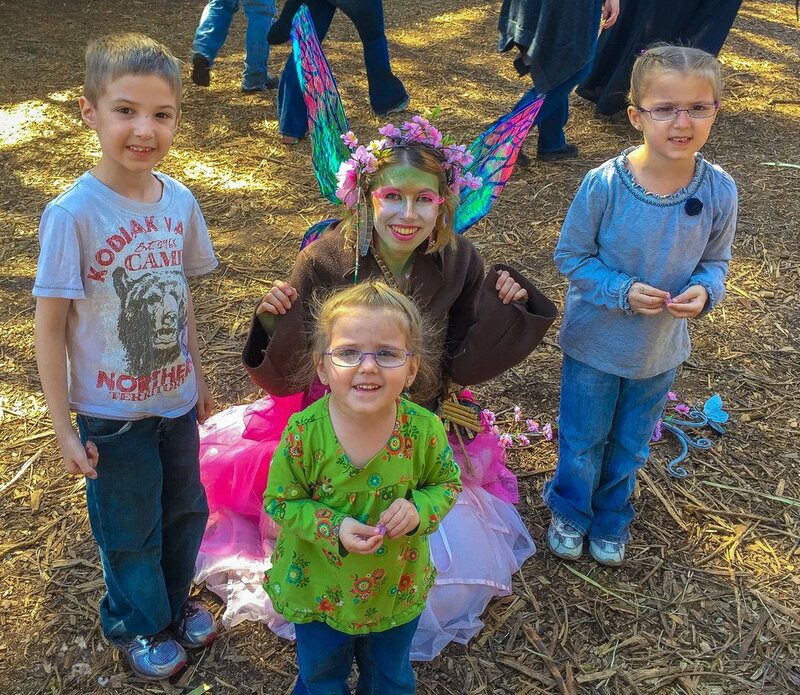 Everyone is in character and dressed up and they even have people like this fairy walking around getting the kids involved. She handed out little jewels and the kids thought it was the neatest thing ever. I’m not going to lie I was there for the food too! They have a whole section for food vendors. They offer bear at several pubs but they also have regular soft drinks, lemonade, and bottles of water. They, of course, have the traditional turkey legs. 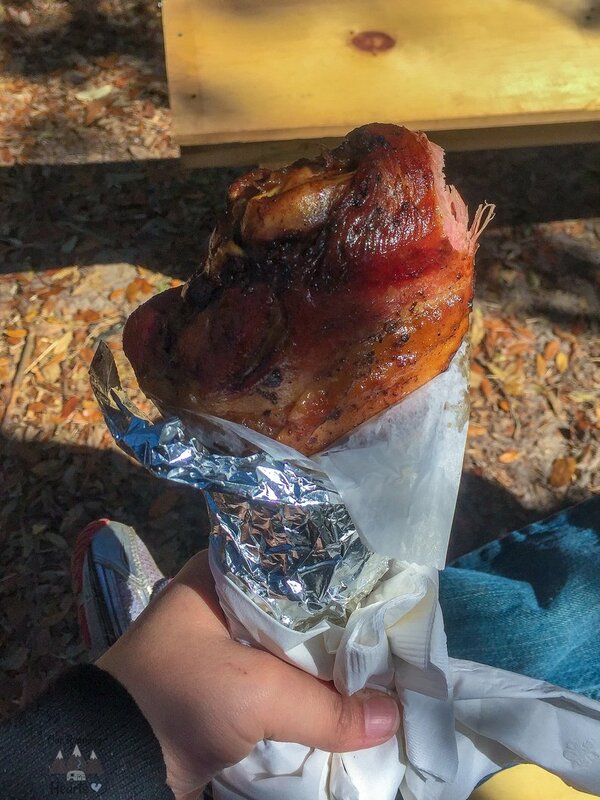 If you aren’t going to get a turkey leg what is the point! They were amazing and even my picky eaters enjoyed them! Bring the whole family to the festival! It’s a fun way to bond as a family, but also get some history lessons in. Seeing the 16th century in action isn’t something you get to do every day. 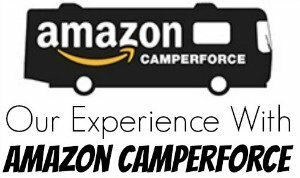 You’ll want to come back again and again, just to be a part of the experience. 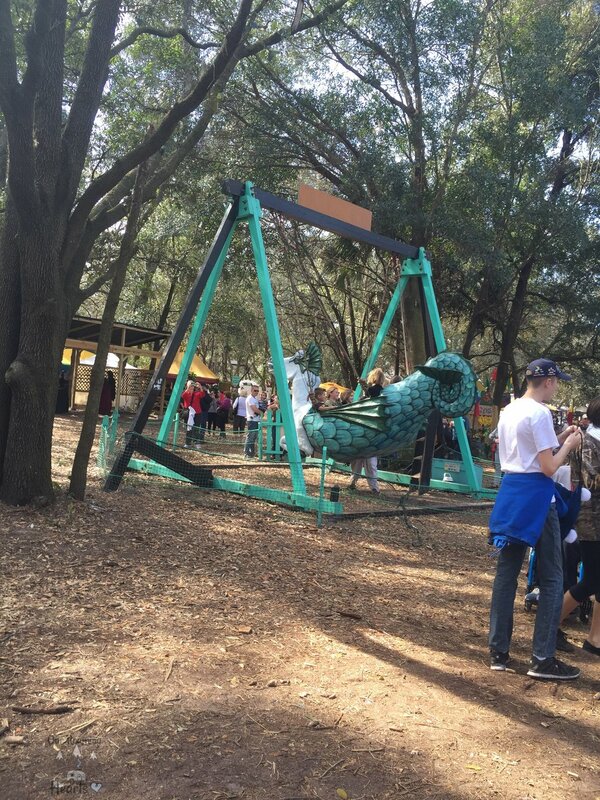 The next time you’re looking for something to do, make sure you check out the Bay Area Renaissance Festival.